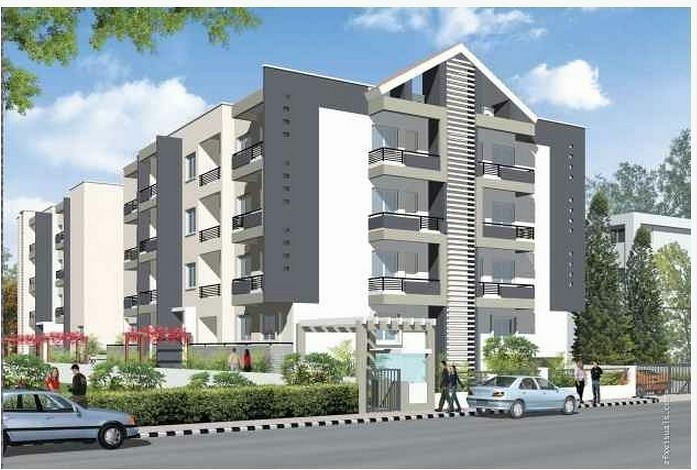 How Far is Adithya Brindha Residency? 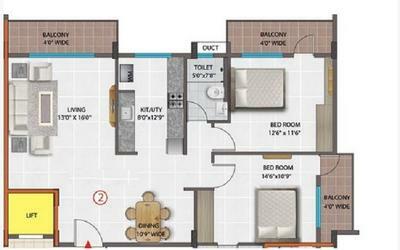 Brindha Residency 2 and 3 bedroom apartments spread over ground plus three floors. Located at Bellandur which is one of the fastest growing localities in Bangalore with excellent connectivity It has close proximity to the Outer Ring Road IT Hub, a high-tech corridor consisting of IT Parks like Cessna Park, Prestige IT Park, VTV Intel and Ecospecies. Close to around 50-1 MA/C's, well reachable from ITPL & Electronic City around 78 restaurants are within a range of 3 km. nearby is Bellandur Lake which IS the largest lake in the city.32 flats spread over ground plus three floors Basement covered Car parking.